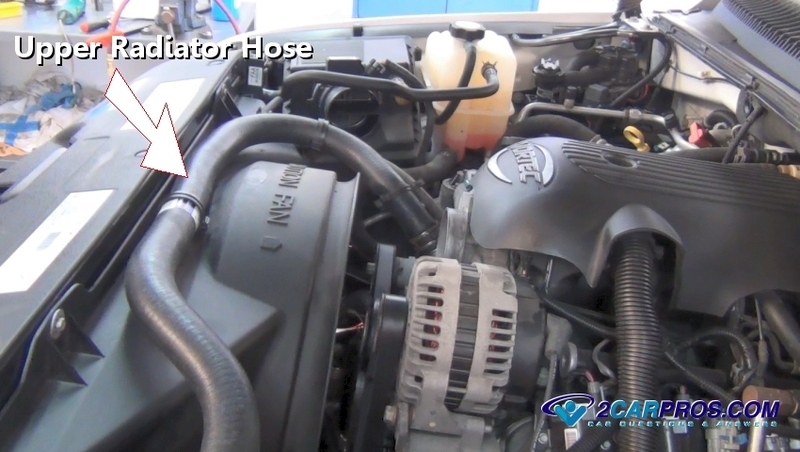 Easy step by step guide on how to replace an automotive radiator coolant hose, though appearances may vary the process is similar for most vehicles. 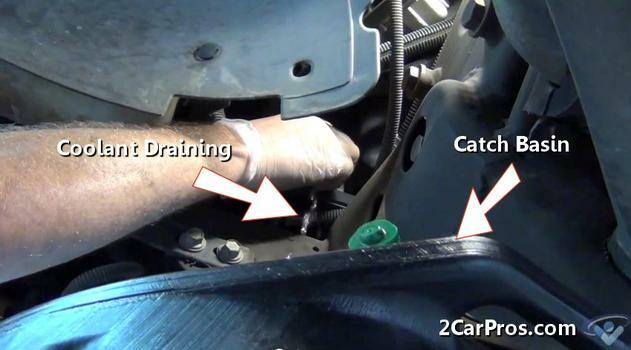 Begin with the vehicle parked on flat ground, in park with the emergency brake set, engine cold. Step 1 - Open the radiator cap to release any residual pressure and to allow the coolant to flow freely when drained. 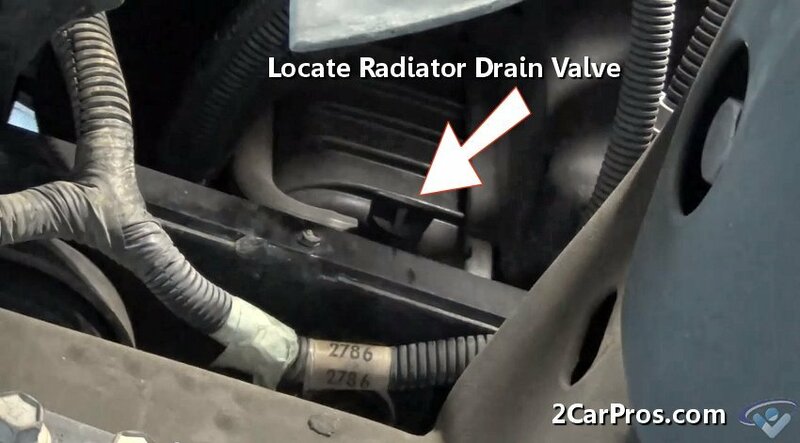 Step 3 - Once located, loosen the drain plug allowing the coolant to flow into a catch basin, tighten the drain plug once the coolant has completely drained. 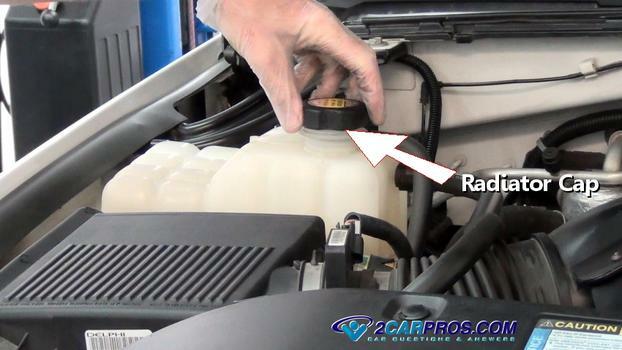 Step 4 - Once the coolant has drained, identify the radiator hose that needs to be replaced. 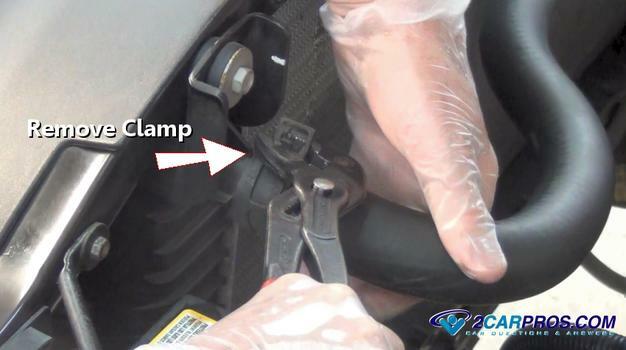 Step 5 - At each end of the hose, clamps are used to secure the hose to the radiator and engine. Pliers/channel locks or a hose clamp installation tool can be used to loosen the clamp, a twisting motion will help loosen the seal of the hose. 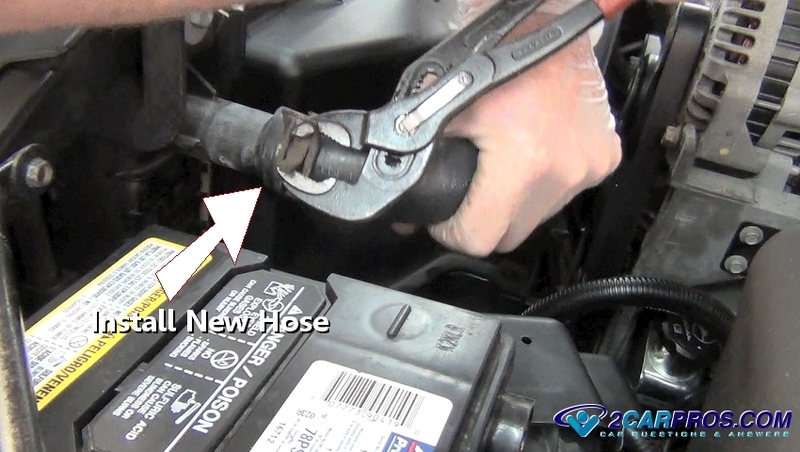 Step 6 - Remove the remaining hose clamps at the opposite end of the hose. 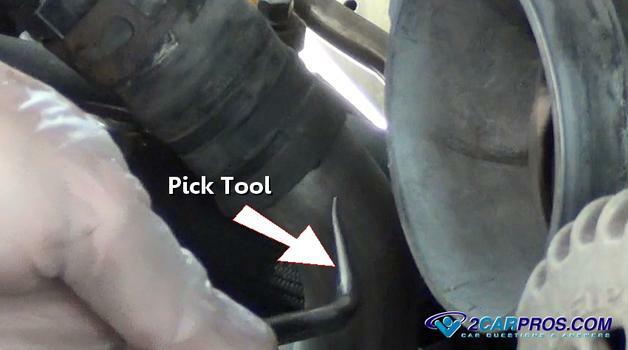 Step 7 - After the hose clamps have been removed from the clamping area, use a pick or screw driver to "break" the seal by forcing it between the hose and fitting. 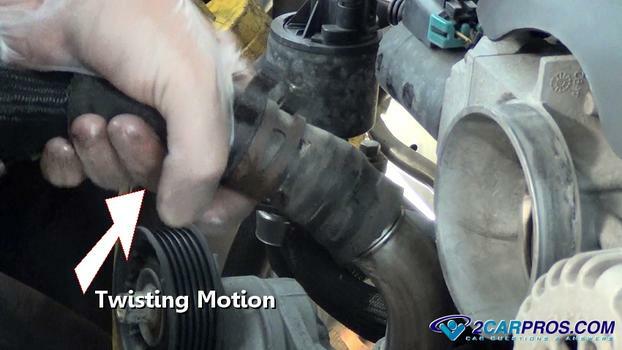 Step 8 - Next, grasp the hose and twist the hose which will fully release the hose seal. 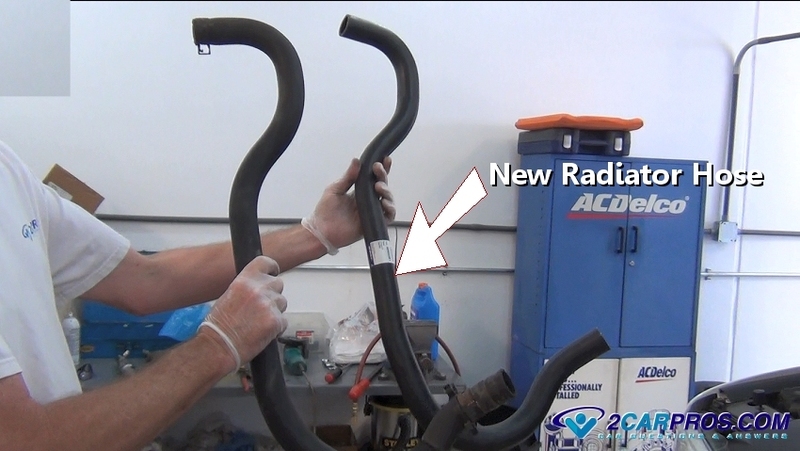 Step 10 - Match the new radiator hose to the old hose to ensure a proper installation. Step 12 - When installing the hose clamps position the clamp in front of the fitting ridge, this ridge is designed to help the hose and clamp stay secure under pressure. 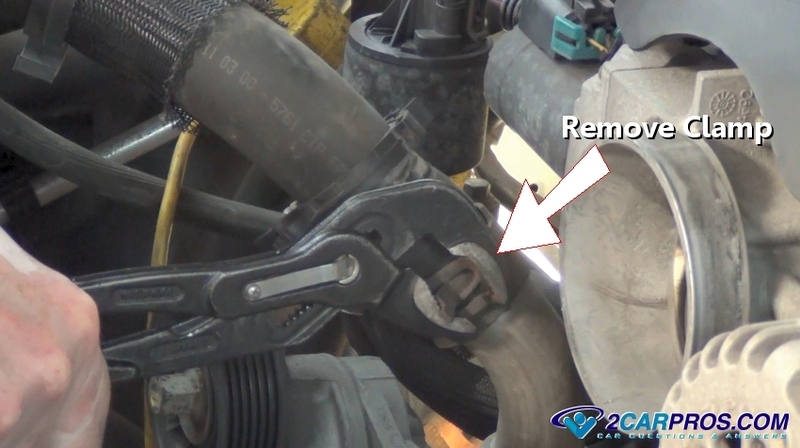 The alignment of the clamp should be "square" (not crooked) to hold pressure needed to successfully seal. 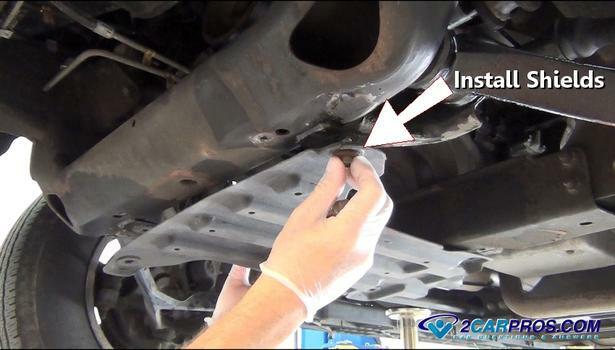 Step 13 - Install any shields or bracing that was removed in the repair. 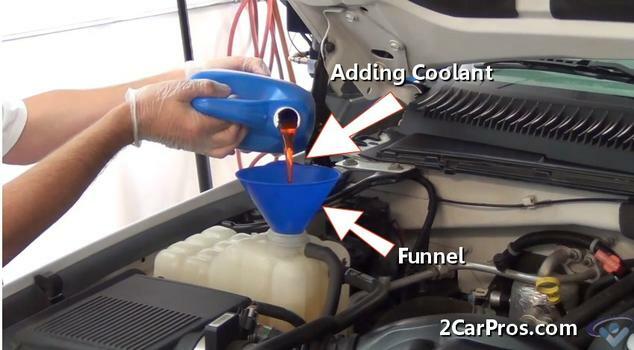 Step 14 - Once the new hose or hoses have been replaced, refill the radiator with coolant. Start the engine and allow to warm up to operating temperature which will allow the thermostat to open, continue adding coolant until the level is between the indicator lines on the coolant reservoir. 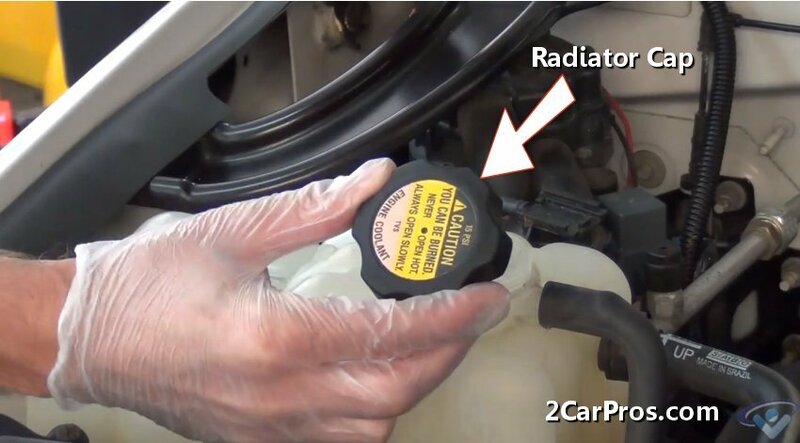 Step 15 - When the job is complete and the cooling system has been filled, reinstall the radiator cap and tighten, allow the engine to run while checking for leaks. 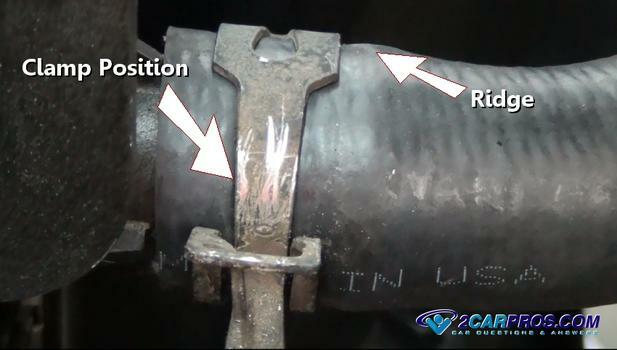 If leaks are present release the system pressure and reposition the clamp. Most radiator hoses are made out of silicone based rubber that offers resistance to hardening and cracking. 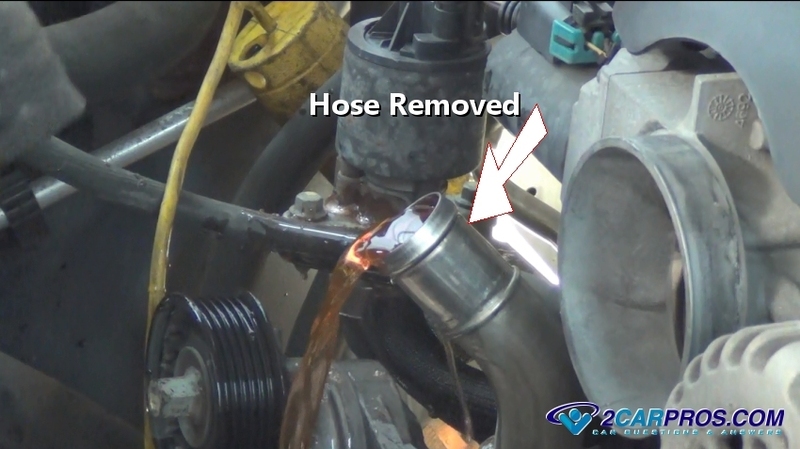 Hoses can also show signs of bulging when they get close to failure, others can fail with no warning. High quality radiator hoses have multiple-ply construction with a fabric mesh reinforcement depending on the application. Always clean the hose fitting before installing the new hose. 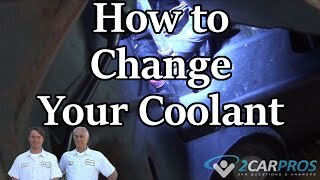 Recheck the cooling system after a couple of days to ensure proper operation.